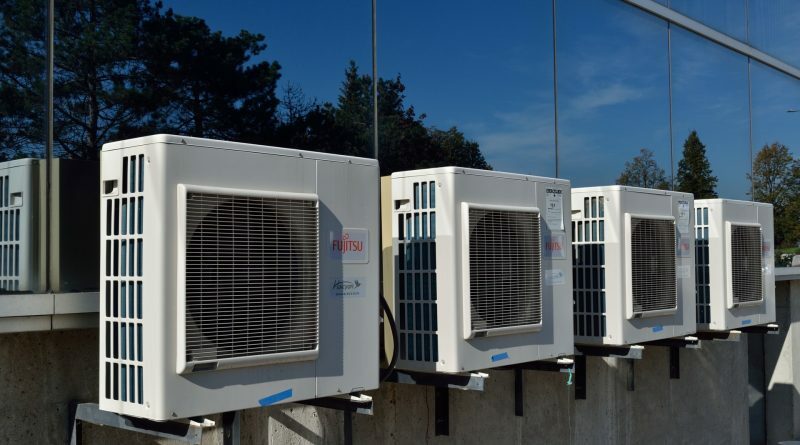 If you are looking to purchase a ductless mini-split system, but aren’t sure which system to buy here is a look at some of the best brands of mini split systems around. Mitsubishi MUH-FH- This mini split has an excellent reputation for performance and durability. This brand of mini-split comes in multiple sizes and is extremely effective in colder temperatures. Fujitsu General Halcyon Well Mounted RLF/RLX Series- This mini-split system is a 12,000 BTU system and includes a safe restart after a power outage. LG Multi VS- This mini split system is extremely reliable and each unit can be individually controlled. You can heat one zone and cool another zone when using this system. This model can handle temperatures as low -13 degrees Fahrenheit. Friedrich J Series- This system modulates compressor capacity and fan speed for optimal climate control. This mini-split system supports multiple zone operation and has an auto start for power outages. Gree Sapphire- The Gree Sapphire mini-split gets superior ratings from users and is 90% effective in temperatures as low -22 degrees Fahrenheit. Fujitsu General Halcyon XLTH- The Fujitsu General Halcyon XLTH is good for temperatures as low as -15 degrees Fahrenheit. This mini-split system includes a base pan heater to prevent freeze ups and it can heat (or cool air) for 2 to 5 zones. Do keep in mind that there are many different types of ductless mini split systems for you to choose from and a system that may be considered the best by one set of experts may be different in the eyes of another experts so take your time and investigate a number of different brands of mini split systems before making a final choice.